I am a young professional who is turning the big TWO-FIVE this year, and wants to do something meaningful for the society. 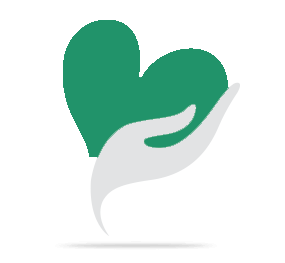 I learnt about CHILDLINE foundation a few years ago and since have wanted to volunteer with them and help spread awareness about child sexual abuse. Unfortunately between work, family and GMAT I have been unbale to take time out to help spread the word about this noble cause. Now, however, that I have a platform like Impact guru, it has become so easy to raise money for this cause and at the same time help spread awarenss about this topic. PLEASE HELP ME STOP CHILD SEXUAL ABUSE! > click on the contribute button and make a monetary contribution, does not matter how much you contribute as long as you do. > click on the "Facebook Share" tab and help spread the word. Children are the most vulnerable demographic of our society and accordig to the government, every one in two children are sexually abused by the age of 10. And majority of the causes go unreported as the child is unaware of what is happening to him or her. And these grow up to me more vulnerable to abuse as adults. Please please help spread the word and save a child from sexaul abuse. Do it for your younger siblings, nieces and nephews, your children your grand children. Beause childhood should be celebrated! Your share could be as good as a donation for CHILDLINE India Foundation! Not everyone can afford to take care of their loved ones. 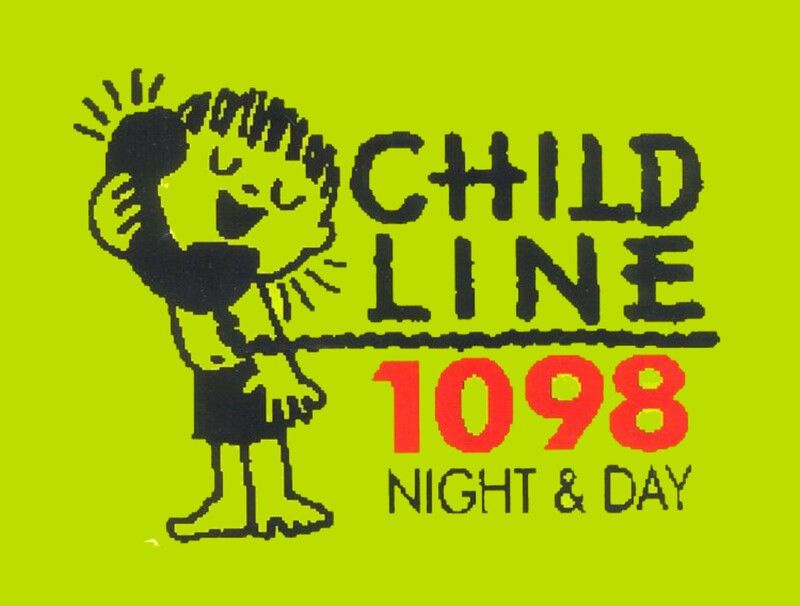 CHILDLINE India Foundation's life can only be saved by donations made by kind people like you.